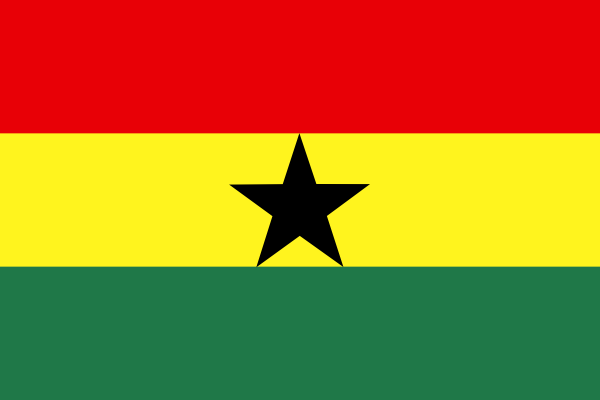 Ghana is a beautiful West African Country. Click the below link for sampling of their worship music. Note it will open a separate browser window. That’s okay, leave it open and enjoy the sounds of Ghana. Click back over to our page and investigate further who we are, what we do, and learn more about Ghana, it’s people and more.